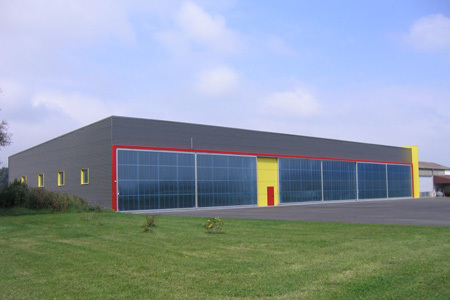 ALTO’S core business is the design & build of hangars. Our special expertise is found in the optimum combination of efficient construction, dry climate, easy handling and of course, costs. These goals can only be achieved with reliable experienced partners. ALTO has built up an international network of first class construction companies, door producers and planning partners. Today, we can offer our services for the majority of countries in the world.